Beat the heat with Fly Cooling West & Hydration items now in stock at RPM. FJowners.com > General Category > Motorcycle Riding Gear > Beat the heat with Fly Cooling West & Hydration items now in stock at RPM. 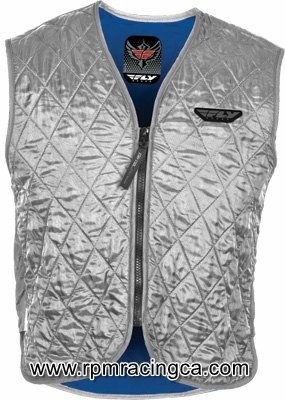 The Fly Racing Cooling Vest has been added to the inventory. The come in two colors and six different sizes. 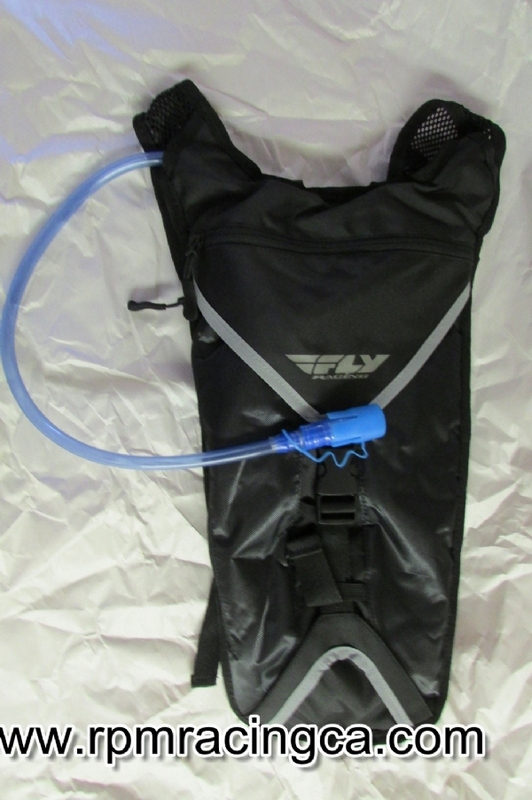 It can be paired with the FLY Racing Hydro Pack to ensure a cool & hydrated riding expereince in the heat of summer.